AJ takes vacation!!! 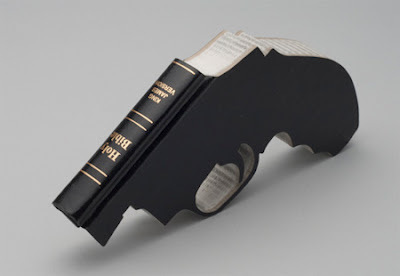 Holder will be found in CONTEMPT OF CONGRESS, while PBO will invoke Executive Privilege, NRA says we back contempt.. We are joined by Rob Robideau, host of the Personal Armament Podcast to discuss Christianity and self-defense and his new book: "Tactical Bible Stories: Personal Security Tips From The Bible." Join us live on the next show!